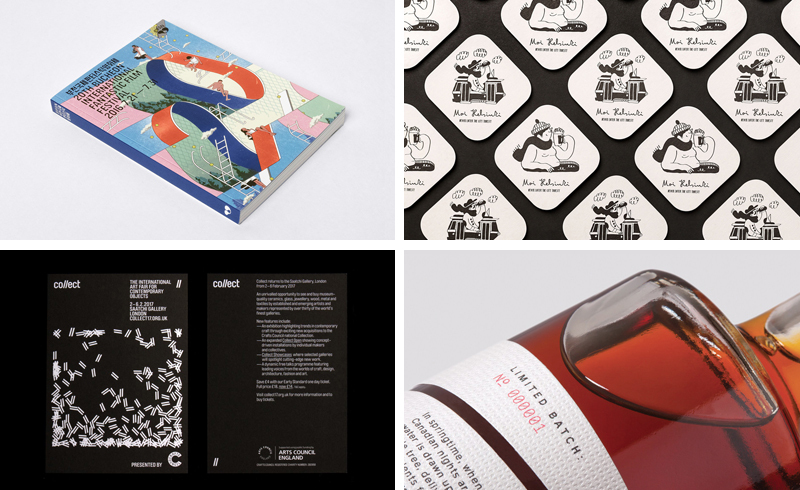 Last week I took a look at A Practice For Everyday Life’s packaging system for WallpaperSTORE*, Studio fnt’s brand identity for film festival BIFAN 2016, Spin’s logotype and print work for contemporary art fair Collect, Bond’s lettering and illustration for bar Moi Helsinki, and I also took a look at Believe in’s promotional piece, Uproot. 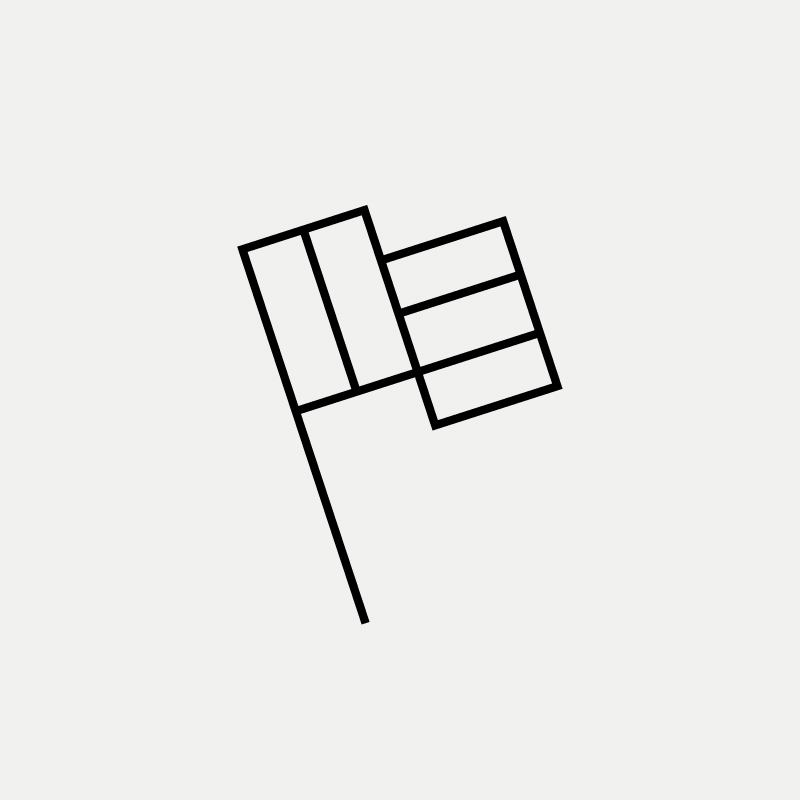 Last week I took a look at Socio Design’s visual identity for Stevenson Systems, DIA’s work for NY co-working space Primary and Hey’s print for modernist-inspired floor and table mat range Hidraulik. I also updated the post on Bravo’s work for EDL Laminates with images of their 2016 brochure and pulled together a post on some of the best design work from Canada reviewed and published on BP&O since 2011. Posted: September 17th, 2016 | Author: Richard Baird | Filed under: Articles For Designers, Blog, Resources For Designers | Comments Off on Computer Arts Segment. 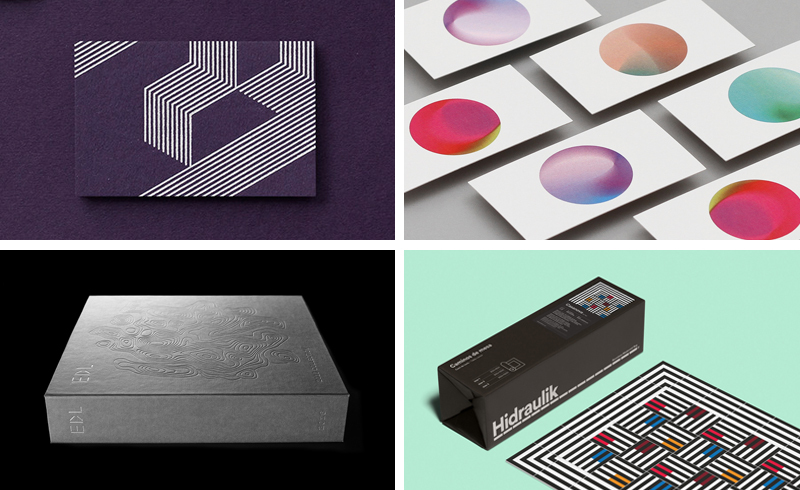 Branding projects should be seen as short stories; ones that designers are enthusiastic and capable of writing or talking about in a variety of situations. Good aesthetic sensitivities appeal to base instincts and a shared sense of taste. It is a connection easily made, but just as easily broken. In a saturated and increasingly capable market it is commonplace and offers little in the way of differentiation or longevity. Fostering and enhancing a genuine emotional connection comes from the recounting of process. This should be clear and honest, not reworked or post-rationalised. Happenstance should be celebrated, not downplayed. Process stories should be written or told with good intention, character and passion, in a way that is insightful and self-assured, yet avoids arrogance and the esoteric. 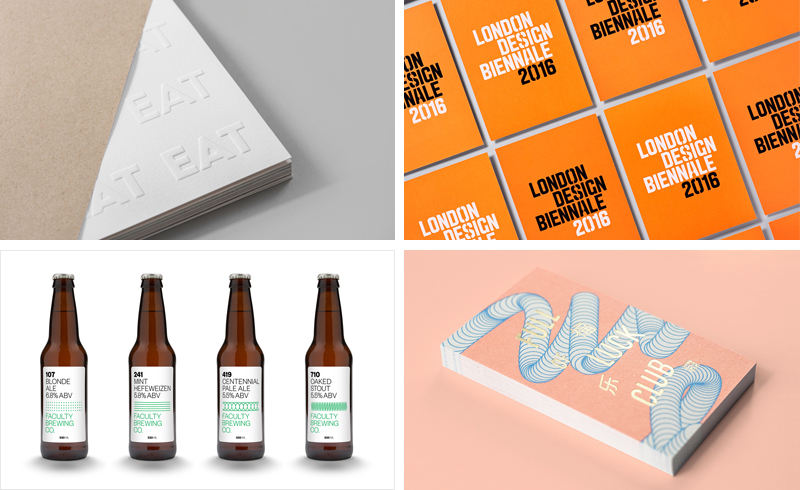 Last week I took a look at Pentagram’s visual identity for London Design Biennale, Post Projects’ work for Faculty Brewing Co., Mucho’s logo for Francina Models, Bravo’s lettering and print for Full of Luck club and Fable’s brand identity for exhibition EAT. 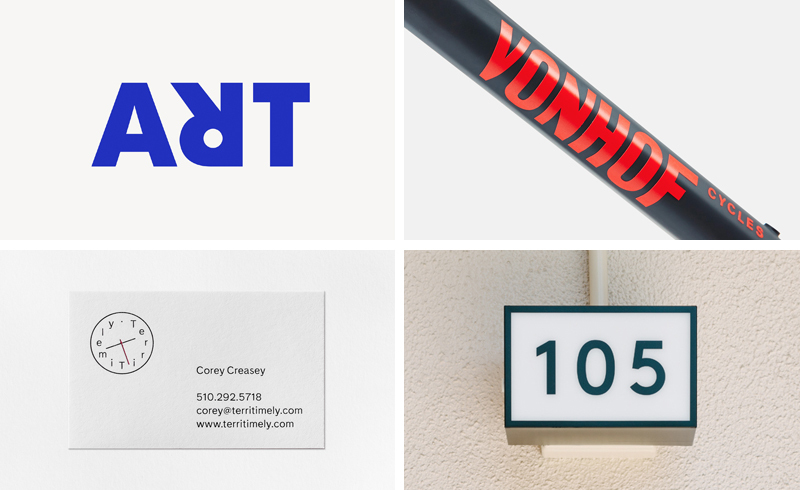 Last week I took a look at Bond’s logotype for global art platform ArtRabbit, Franklyn’s work for small-batch cycle business VonHof, Bedow’s brand identity for directing duo Terri Timely and UMA’s logotype, signage and facade for APartMENT. I also pulled together a post of the best pieces of work published in August.